Bsptools manufacture wet diamond core bits with high performance and long lifespan. Our core bits has been optimized for working with a wide range of stone, including granite and marble. 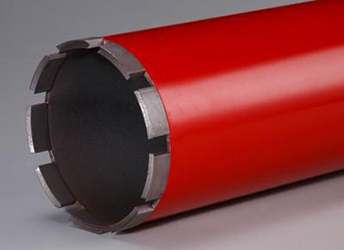 Our high quality segment makes our core drill working very efficient. In the meantime the complete barrel guarantee a good concentricity. 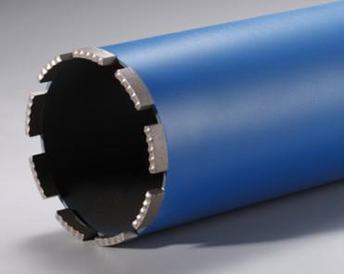 We have different type of core bit according to different application. 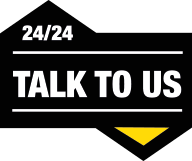 Heavy reinforcement concrete, Standard concrete, brick wall and Asphalt. We can manufacture wet diamond core drill bits according to customer required sizes. 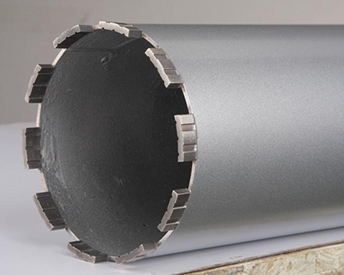 BSP wet diamond core drill manufacturer produce different core drill for construction market. We have various size from diameter 10mm until Diameter 1000mm. We can drill reinforcement concrete, hard bricks, even steel . Widely used in angle grinder, drilling machine, electrical drill and hydraulic equipment. Both OEM and ODM are available. 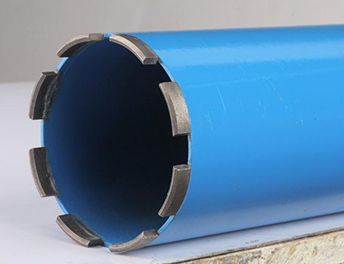 Standard working Length is 400mm,450mm,500mm. 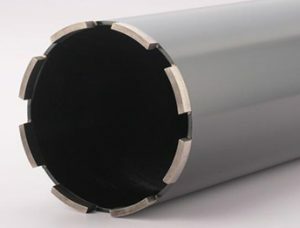 we can offer length from 400mm to1400mm also.